Avantel Limited, established in 1993, is a technology driven ISO 9001:2008, AS9100C & ISO 27001:2013 certified company. We at Avantel connect ideas, create value and conserve resources through innovation in integration of new ideas and technologies across varied domains. Avantel designed and developed various first of its kind, customized wireless/Satcom products and solutions to meet the special requirements of Indian Defense Services & allied institutions. Avantel’s unique value proposition is in integration of wireless, embedded firmware and software technologies to create innovative solutions. 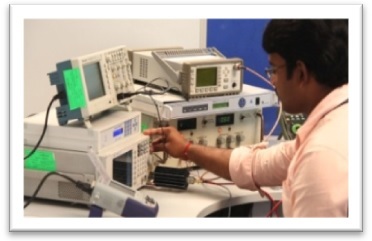 • In-house R&D is recognized by the Department of Scientific and Industrial Research, GOI to meet unique and special requirements of our Defense Services, GOI. • Strategic alliances with national institutions and research establishments in India like Space Applications Center (SAC), ISRO and DRDO Laboratories. • CEMILAC approval for Design and Development of products and software for Airborne Systems. • Avantel has been honored with “Excellence in Indigenous Development” by Society of Indian Aerospace Technologies & Industries (SIATI), Bangalore on 13 September 2014. 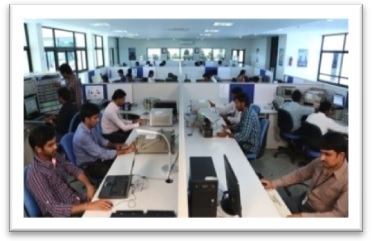 The company is housed in its own building at Madhapur, Hyderabad, Telangana with 25,000 sq. 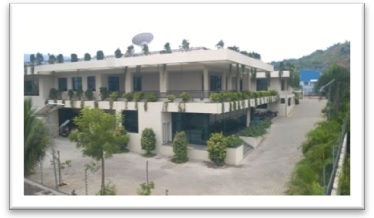 ft. of area which includes Software Development Centre and Corporate office. A separate Development center with State-of-the-art Design, Development & Test Facilities and a self contained green production facility of 25,000 Sq. ft is located at Visakhapatnam, Andhra Pradesh. 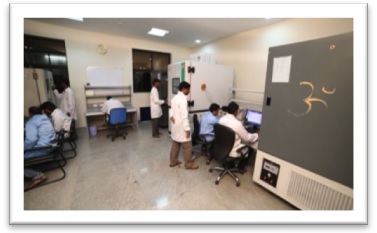 Avantel’s in-house R&D facility is a centre of excellence and innovation for self reliance in strategic electronics and communication requirements of Indian Defense Services. AVANTEL’s strength lies in its excellent set of people who form a highly focused and cohesive team. Commitment, Innovation, quality and customer orientation are values cherished by the team. Some of the senior personnel are very experienced in handling Defence projects of national importance and more than one third of the 150 member team form part of an highly experienced in R & D team. Avantel while consolidating its position with its current portfolio of Satcom and RF sub systems, has indigenously designed the 1KW HF Power Amplifier & Antenna Coupler for Indian Navy & Indian Air Force upcoming requirement 1 KW HF Radios.